Welcome to my bookshelf. 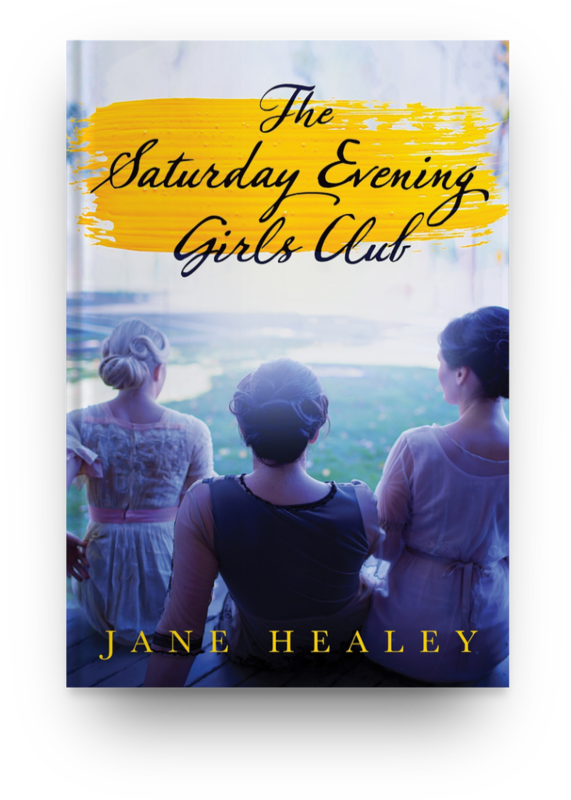 Click on a book cover to read about my latest releases The Saturday Evening Girls Club and The Beantown Girls. 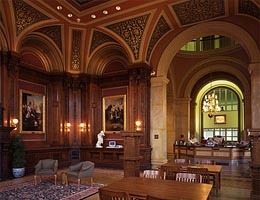 Enjoy exploring Boston and the stories it has to share. 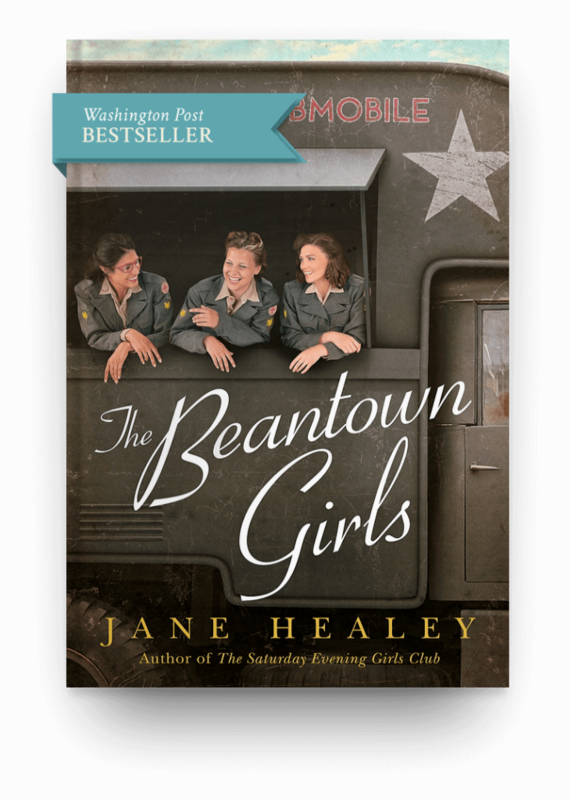 A fascinating novel about a little-known wartime sacrifice, The Beantown Girls is lovingly crafted, heartbreaking, and illuminated with hope. I couldn’t put it down! The Beantown Girls is a Washington Post and Amazon Charts Bestseller! One of BookBub’s Biggest World War II Novels Hitting Shelves This Year! One of PopSugar’s Best New Books of Winter. 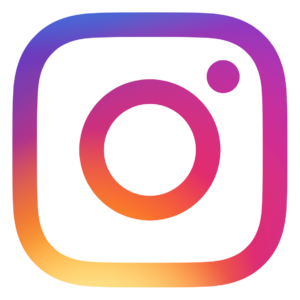 Listen to Songs from The Beantown Girls on Spotify! 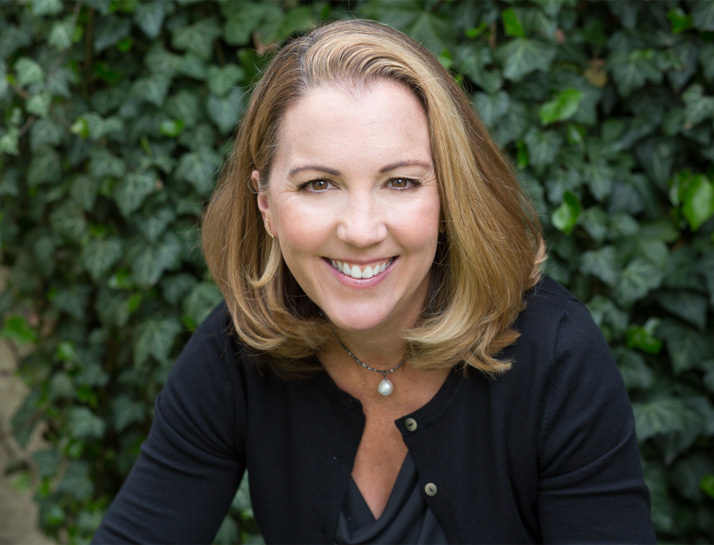 Read my interview with literary agent Mark Gottlieb of Trident Media. 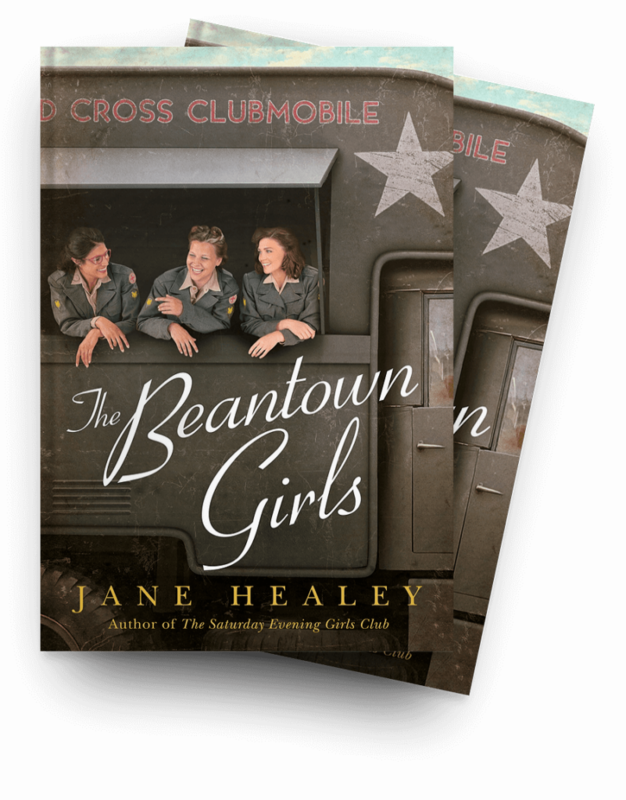 We discuss The Beantown Girls and all things publishing. I’ll be giving an author talk at Acushnet Public Library. 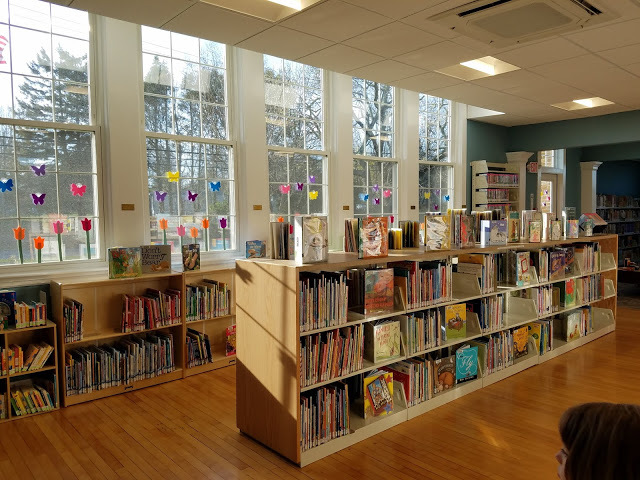 I’ll be talking about the history behind The Beantown Girls at my hometown library!